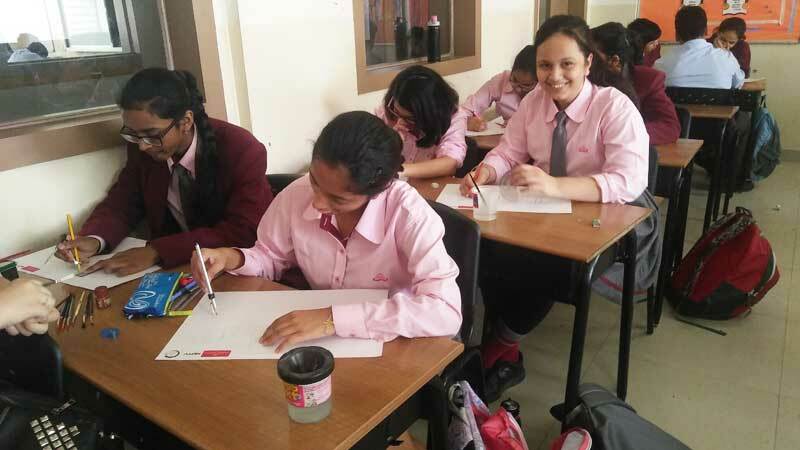 Faber-Castell in association with NDTV conducted a drawing competition for the students of Grades I- X of MRIS-Sector14, Faridabad. 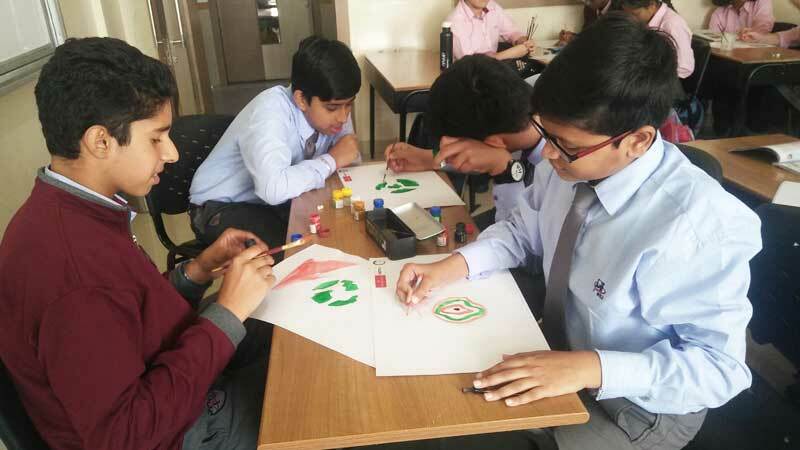 The students were categorized into three levels based on their grades to express themselves through different medium like crayons, oil pastels and wet paints for creative expression. This initiative helped the young budding artists to capture the theme “Cultural Diversity of India” on their broad canvas with vibrant colours. Stepping towards building a global amity, this initiative enlightened students about the existence and continuity of our glorious heritage. The fascinating art pieces were so enticing where they created exotic monuments that spoke volumes about the tradition and culture of India. Learning about the rich blend of traditions, languages, customs led the young minds to follow the value of oneness and respect for all. Witnessing the creativity and talent of the students, we all felt inspired with their deep- rooted spirit. It was enjoyed by all, making it a great learning experience.